Maintaining good oral health is one of the smartest things you can do to manage your diabetes. Living with diabetes is challenging; keeping your mouth healthy doesn’t have to be. 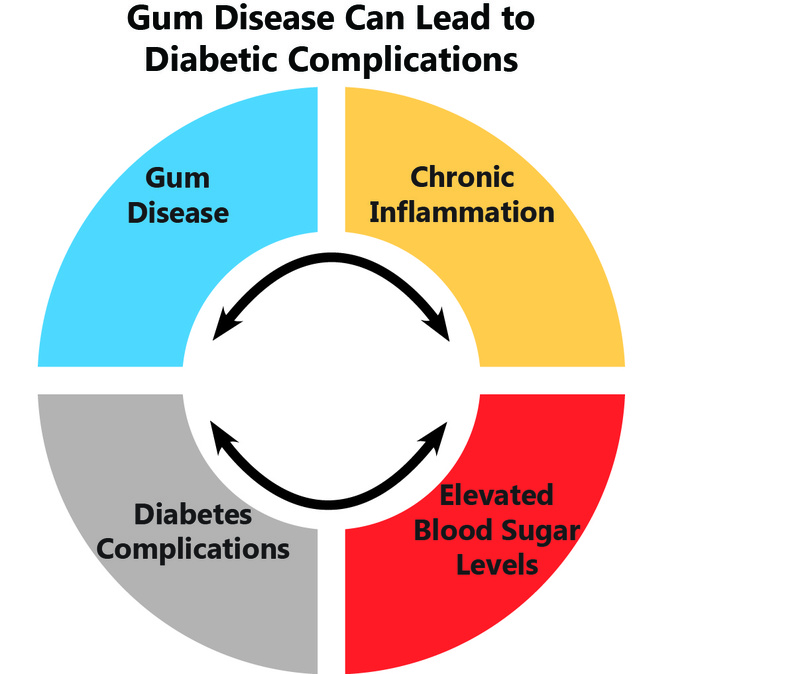 Preventing or stopping the progression of gum disease will help you control your blood sugar and save you and your pocketbook unnecessary pain. Oral health and blood sugar control go hand in hand. Oral health means taking care of your mouth, teeth, and gums. When you do this it will help you control your blood sugar. By controlling your blood sugar, your body is better able to fight infections, including gum disease. 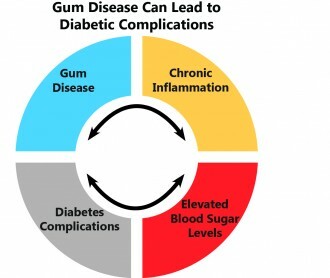 People with diabetes are twice as likely to develop gum disease. This is because when blood sugars aren’t well controlled, it makes it harder to fight infections, including infections in the mouth and gums. Infected gums, usually caused by plaque and tartar, make it harder to control blood sugar. Infections can cause gums to bleed, feel swollen and tender, and can lead to tooth loss. The Mighty Mouth Campaign partnered with AARP to host a 1-hour teletown hall meeting on Oral Health and Diabetes. Close to 12,000 older adults participated! Hear the podcast.